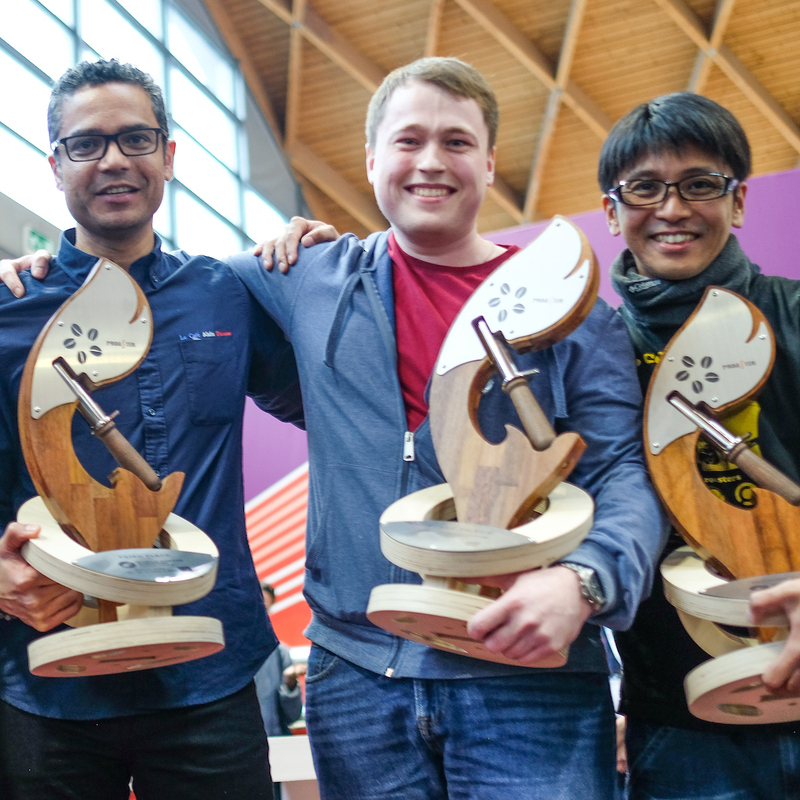 The top three finishers from the 2018 World Coffee Roasting Championship, from left to right: Veda Viraswami, Vladimir Nenashev and Yoshiyuki Nakamura. 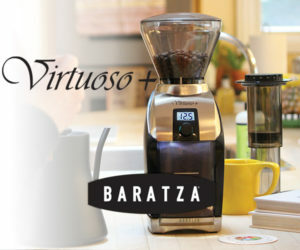 Photo courtesy of World Coffee Events. 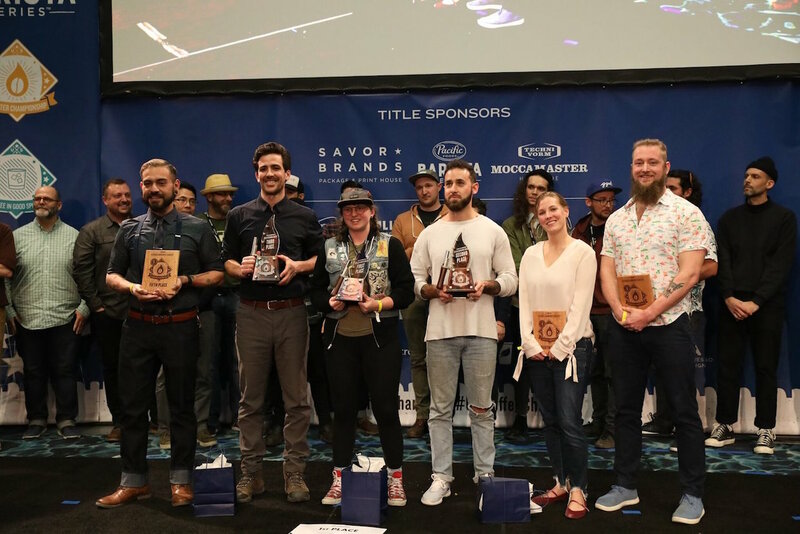 As 100 national champion competitors prepare to take the big stage in Boston next month at the 2019 World Barista Championship and World Brewers Cup, event organizer World Coffee Events has announced that the 2019 World Coffee Roasting Championship (WCRC) is heading to Taipei, Taiwan, in November. Now in its seventh year, the roasting championship has evolved in its competition format, and WCE says it is currently the fastest growing of all seven of the WCE/SCA-sanctioned world coffee championships. 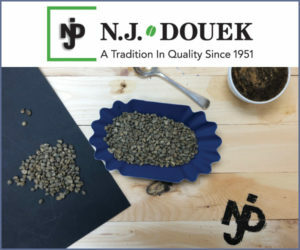 During the three-stage WCRC competition, the format for which has been adopted for the US Coffee Roasting Championship, competitors are first judged on their own evaluations of green coffee, then on their development of a roast profile for that coffee, then finally on the cup quality of the roasted coffee. Shelby Williamson (center) of Denver’s Huckleberry Roasters at the recent U.S. Coffee Championships. U.S. Coffee Championships photo. The 2019 WCRC will take place Nov. 15-18 at the Taiwan International Coffee Show in Taipei. WCE expects more than 20 national champions to be vying for the world champion title, currently held by Vladimir Nenashev of Russia. After recently winning the US Roaster Championship, Shelby Williamson of Denver’s Huckleberry Roasters will be representing the U.S. in Taipei.